Featuring a large variety of all your favorite seafood items. Salad bar & Dessert bar included. *Snow Crab Claws available for $10 per lb. Chicken Tenders, served with hushpuppies and choice of two sides. 2 piece Whole Catfish served with hushpuppies and choice of two sides. Fried or Grilled, served with hushpuppies and choice of two sides. Served with hushpuppies and choice of two sides. Includes one chicken on a stick served with texas toast and choice of two sides. Served with hushpuppies or texas toast and choice of two sides. Please Ask Server For Daily Desserts! 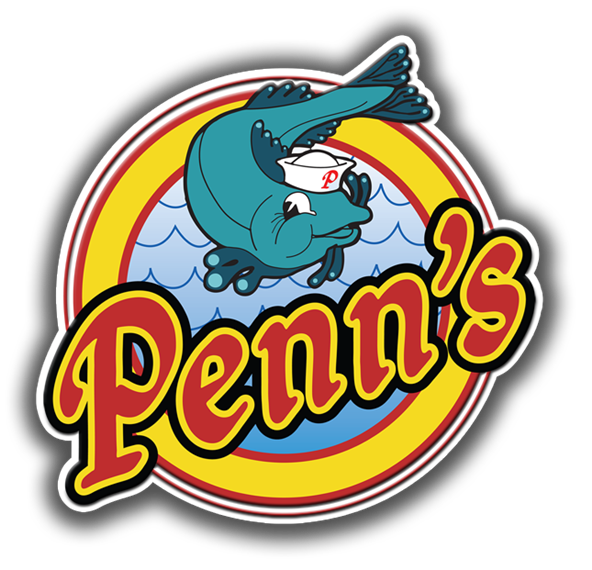 Penn's on Lakeland has rooms available for your next party!